We’ve had a few confirmations about a Samsung – MediaTek partnership over the past month, from MediaTek officials themselves and now it seems more proof is being shown. The Samsung Galaxy Grand Prime+ handset has just leaked in AnTuTu, with such a CPU in tow. 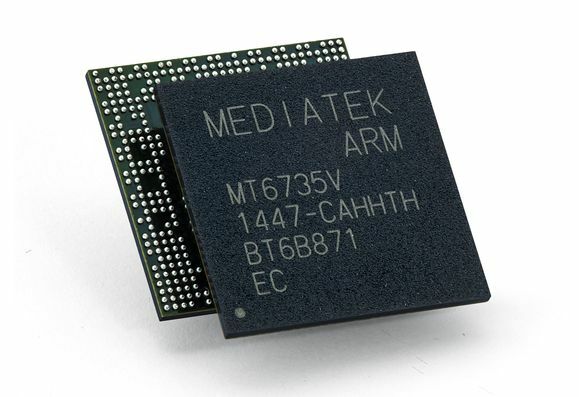 The device opts for a MediaTek MT6737T CPU and it’s only the beginning of a series of products that will include affordable Sammy models with MTK chipsets. Codenamed SM-G532F, the handset has modest features, like a 5 inch 540 x 960 pixel display, as revealed by a previous Zauba listing. It also has a Mali T720 GPU, 2 GB of RAM, which is 512 MB more than the previous sighting in GeekBench and 32 GB of storage. That kind of storage is quite generous for an entry level unit. There’s also an 8 megapixel camera here, a 5 MP front shooter Android 6.0.1 is available as the OS. This entry level/budget phone may have a price of around $150, or even less. At some point this model was called Galaxy Grand Prime (2016), but now it’s known as the Grand Prime+ and it’s expected to be unveiled soon.